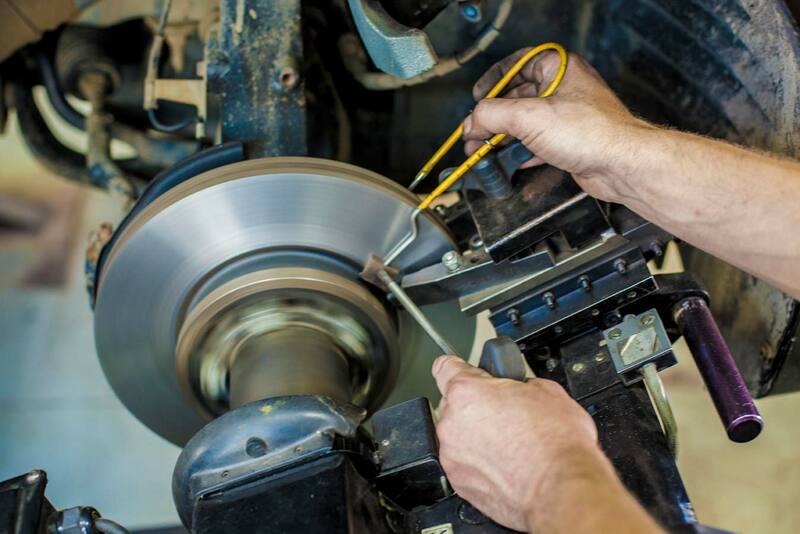 If you are concerned about the performance of your brakes or would like them checked before going on a long journey please book an appointment for any concerns about Brakes in Glasgow at your local expert brake technicians, James Coyle Motor Engineers. We will complete a free, no-obligation brake inspection comprising of the Brake Shoes, Brake Pads and Brake Discs, we’ll also top up your Brake fluid if needed. After We have completed the inspection, we will provide you with a written brake report and a quote for any work which is required. Your brakes are made up of different components and sometimes when your bakes fail, it can be more than one part that has let you down, so it is very important that you ensure that your brakes are in tip top condition. If your brakes are well maintained, it could save you money in the long run too as your brakes are tested in the MOT test. Rest assured though, as members of the Good Garage Scheme, you can be certain that there will not be any unnecessary repairs on the report, that’s not how we work. We know that because we work ethically and honestly and will give you the best prices for your brakes, you’re more than likely to bring your car back for any other work you need done, perhaps a Car service or an MOT. Brake shoes are used in drum braking systems. 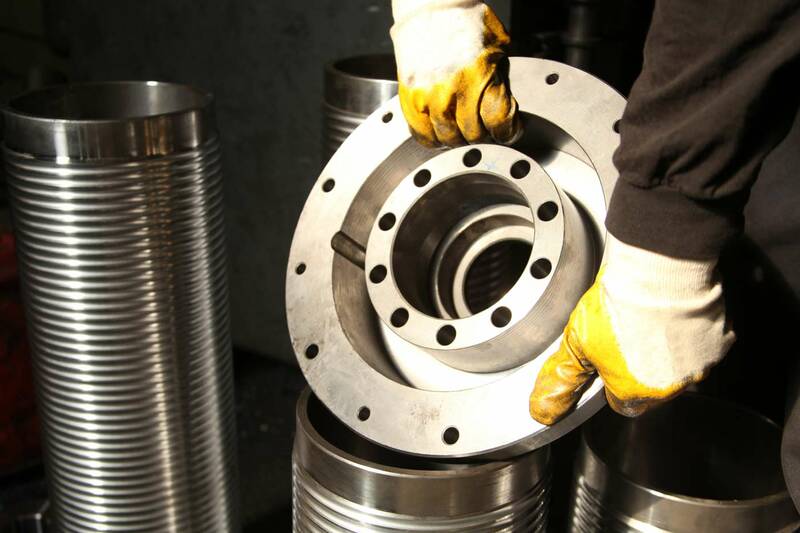 The brake shoe presses against the inner side of the drum to stop it rotating. As the drum is attached to the wheel, this action causes the car to stop. Your cars brakes are something you can’t afford to neglect in any way as they can be the only difference between hitting another vehicle or jay-walking pedestrian and not. It is essential you make sure they’re kept in good working order. In order to stop anything from speed you need your brakes to create friction. Your Brake pads create friction when you are trying to stop when travelling at any speed, they are a vital part of any car’s braking system. You need to make sure you have the right brake pads fitted and that they’re in good working order if you want to stop safely and promptly. Brake pads are mounted on a brake calliper, which is activated either a mechanical action, hydraulically, pneumatically or although more rarely, electromagnetically. More modern cars have Wear sensors which help keep a check on your brake pads, ensuring that they are fit for purpose because they detect when your brake pads are becoming worn and an alert of some kind is shown to the driver. If you have an older car, apart from noticing any deterioration in your ability to stop or vibration coming through the steering wheel, the only way to check is the old school method of taking all the wheels off to check manually. A disc brake uses callipers that squeeze pairs of pads against either side of your brake disc in order to create friction (as previously mentioned), that friction retards the rotation of your wheels, either to reduce speed or to hold stationary. Hydraulic disc brakes are the most commonly used form of brake for more modern cars. 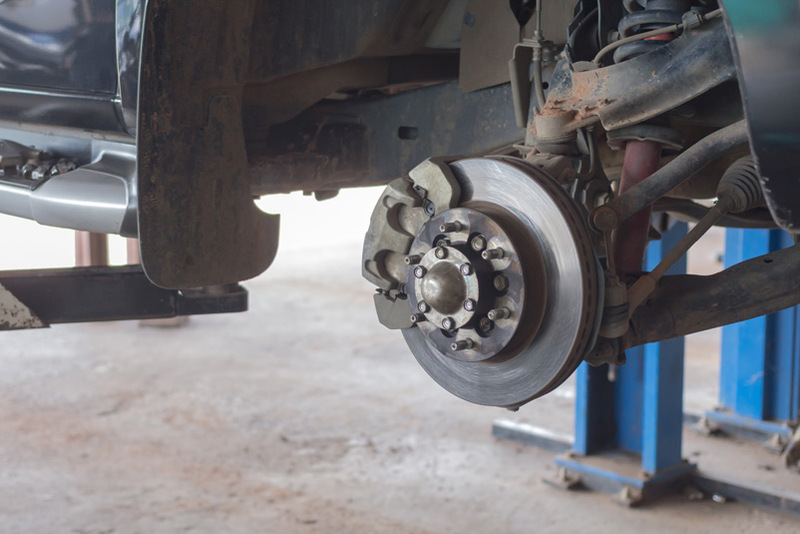 Compared to drum brakes, disc brakes afford you better stopping performance because the disc is more readily cooled. As a consequence discs are less prone to the brake fade caused when brake components overheat. Disc brakes also recover more quickly from getting wet, although wet brakes are obviously less effective than dry ones. Brake discs are usually made of cast iron, but may in some cases these are made of ceramic matrix composites or like in formula one cars, reinforced carbon fibre. Email us at info@jcmotorengineers.co.uk , Call us on 0141 763 0222 or fill in our online contact form for more information or to book your car in for the best brakes Glasgow wide.